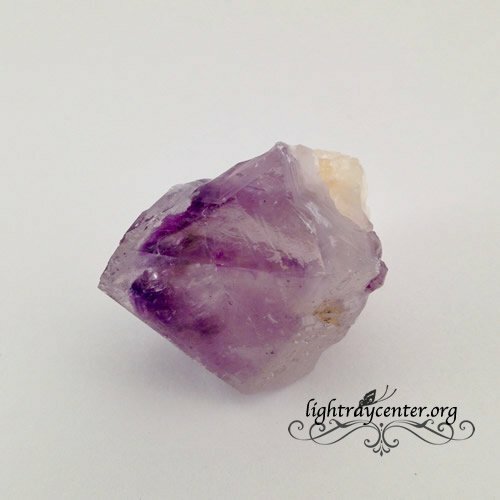 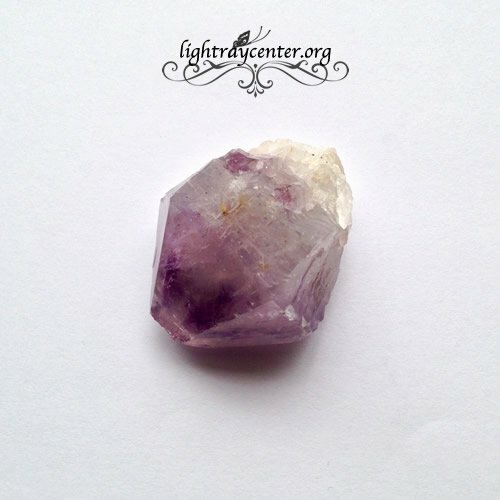 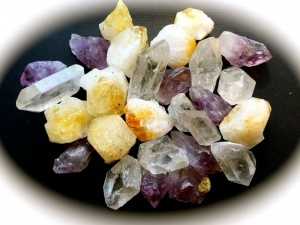 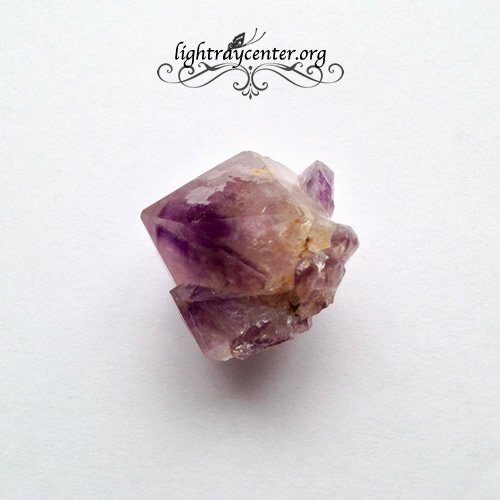 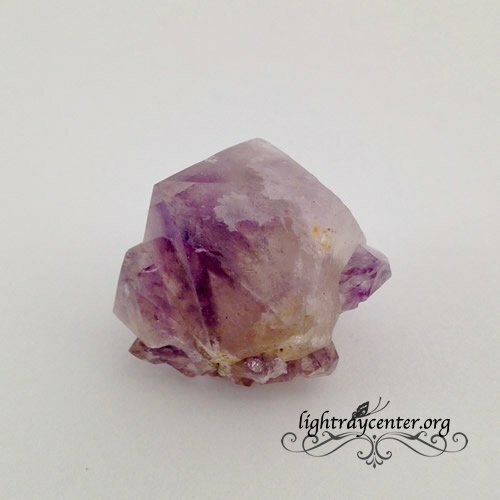 This set includes one quartz point (B grade), one amethyst point and one citrine point from Brazil. 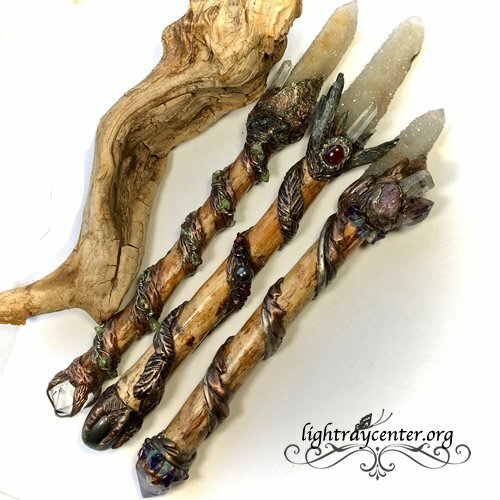 Crystal points are approximately 3/4″ to 1 1/2″ in length. You can use these as pocket stones, to place on your night stand or like Ray likes to do, add them to a nice herbal bath! 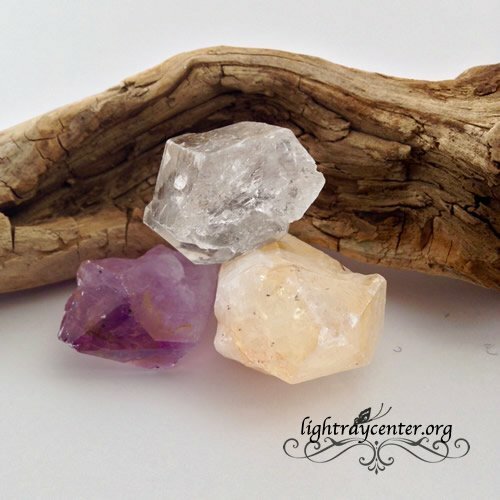 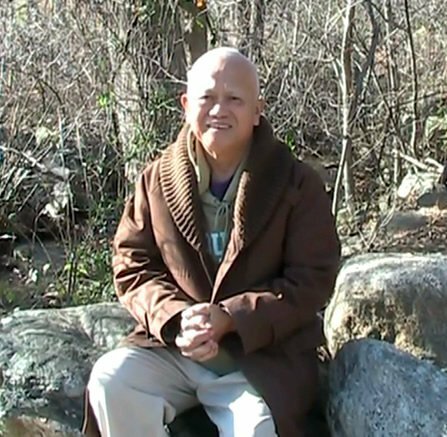 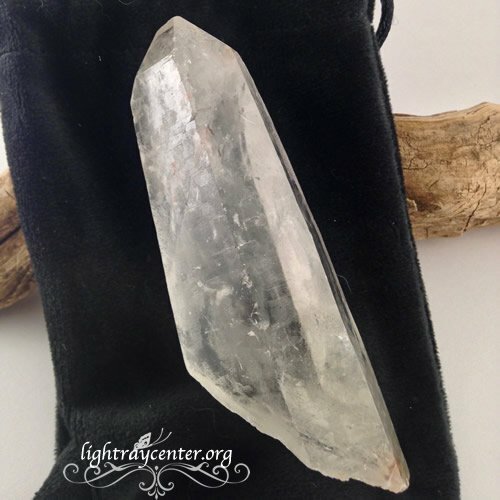 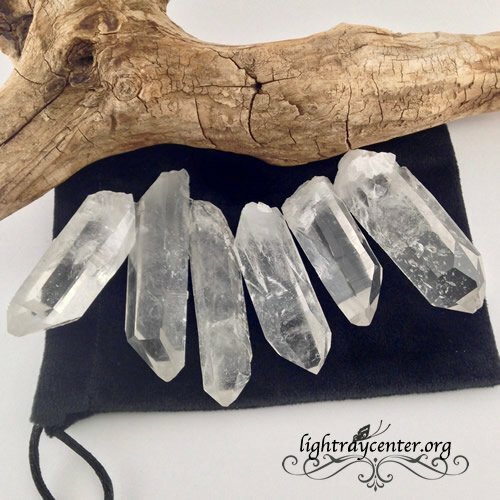 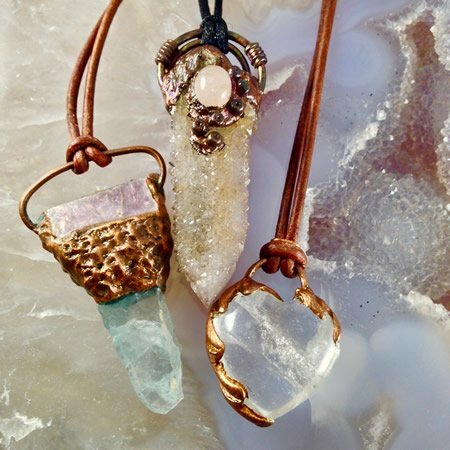 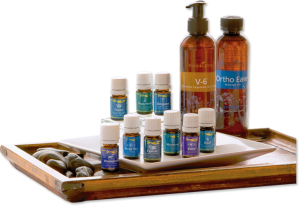 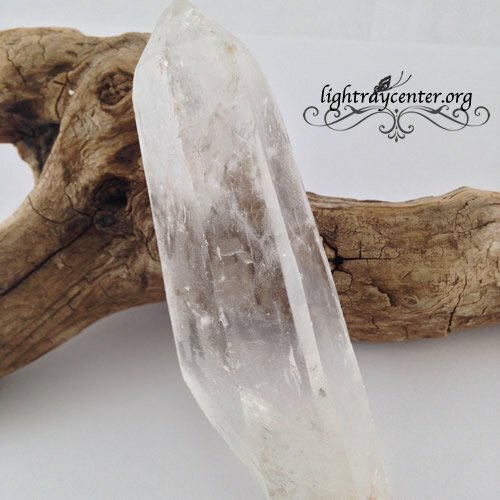 All crystals have been infused with Reiki healing energy with the highest intent of love and light.